The summer holidays are here. 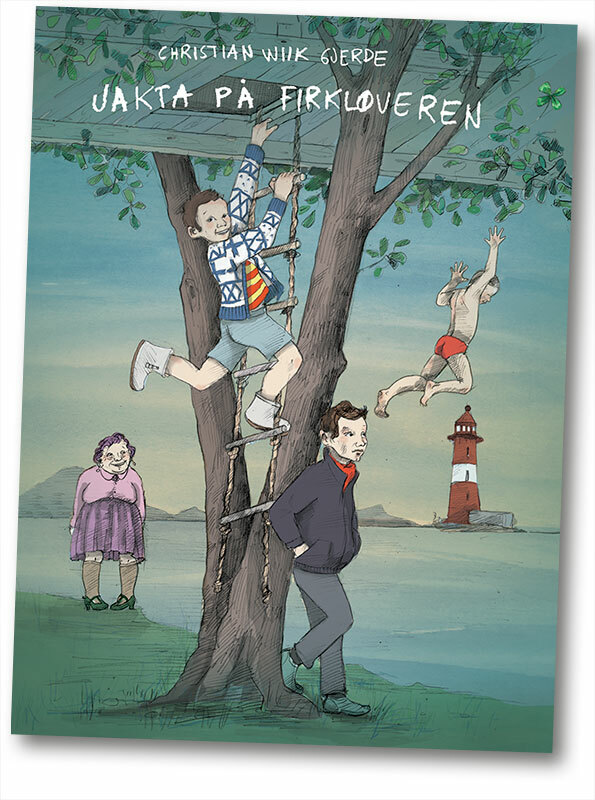 Alvar and Jens swim with Goldie, search for four-leaf clovers, have club meetings in the tree house. In fact, they do all the fun things one can do on an island out at sea. And soon a new kid will be moving into the big old rambling house. Now they will be three – it’s going to be triple fun! But when the new boy arrives, Alvar understands that the summer is going to be quite different from what he had imagined. There is jealousy, quarrels and intrigues. Alvar must find the little hero in himself, and quick. The Search for the Four-Leaf Clover is a warm and exiting story with everlasting good told story – in an innovative and fruitful language. A forthcoming classic! Translation rights sold to Germany, Russia. Christian Wiik Gjerde (b. 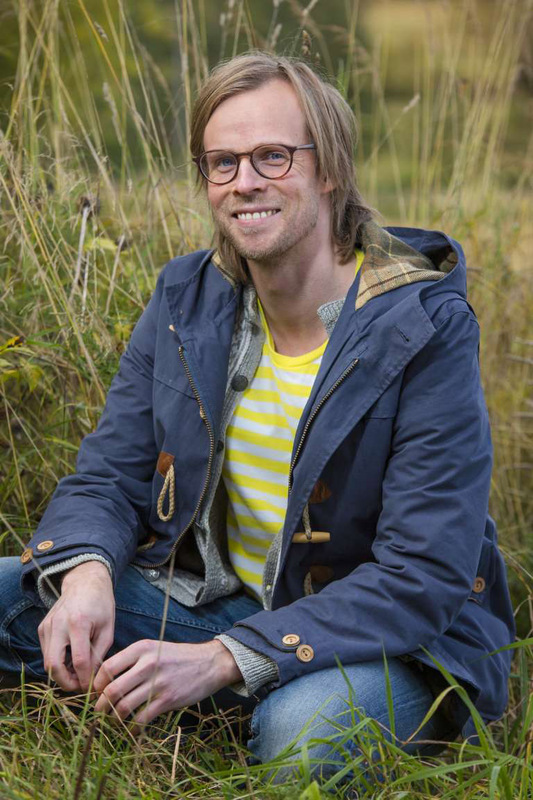 1981) is an educator and has worked both as a teacher and presenter in NRK Super TV / NRK P1 Radio. He is now a producer for Rikskonsertene (“The national concerts”).